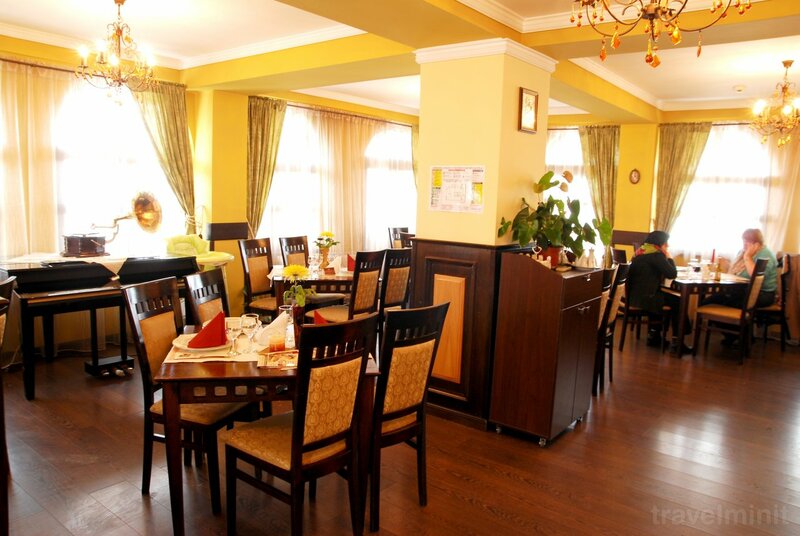 Located 1 km from the beach, Curtea Brancovenească offers a restaurant and air-conditioned rooms with cable TV. The concept of a pure romanian life style, brought from the hystorical roots of our kind to the present day! in order to meet the needs of our guests we opened a tourist and commercial complex which meets all the qualities of the traditional romanian life that are beginning to be lost with the technological development of the society. Within the complex you will find our restaurant, where we offer quality services and traditional, healthy and delicious dishes. 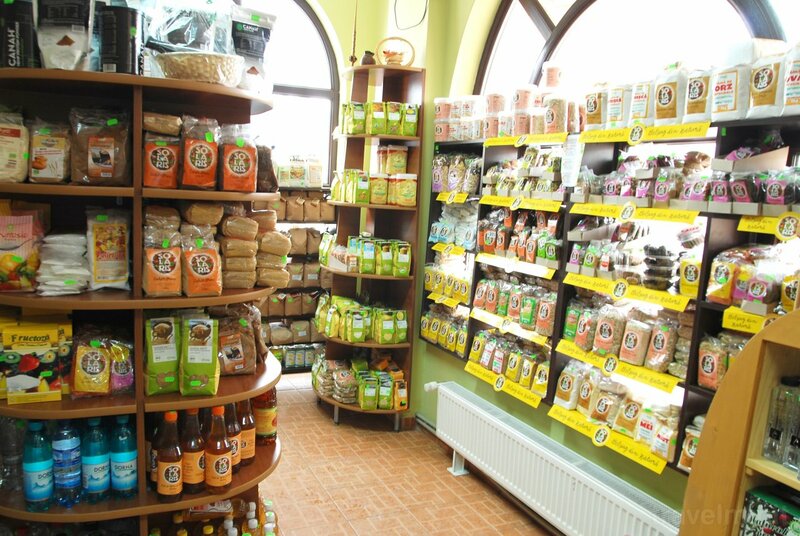 All ingredients used are natural, bio or eco, and some of the products come from our farm near Constanta. So we always offer the guarantee of fresh and healthy meals. On the ground floor of the complex you can shop for everyday products. 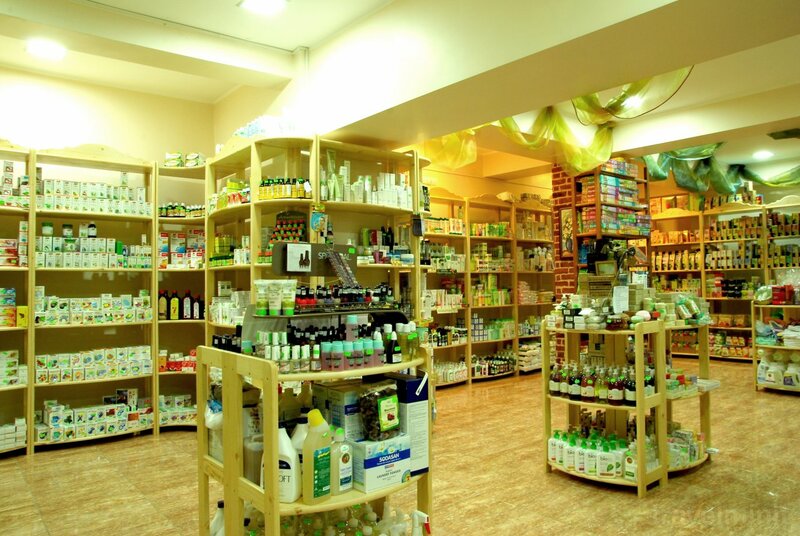 We have food, cleaning and hygiene products, all of which are bio, eco or 100% natural. We always have the guarantee that you will make a healthy choice. 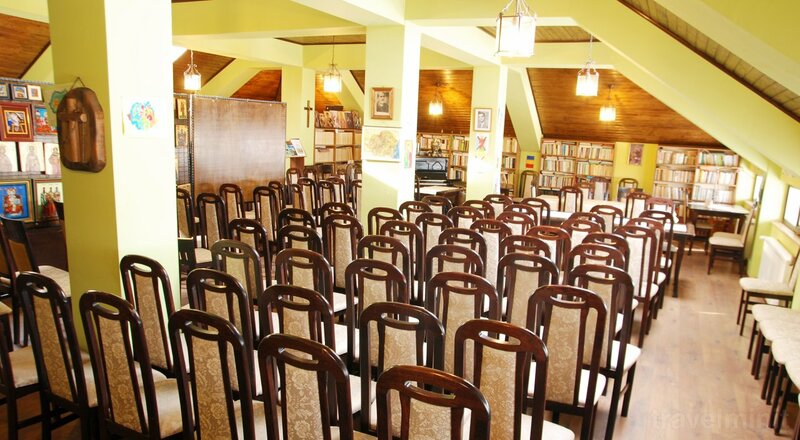 Because we care for both our health and physical well-being, but also our spiritual and mental well-being, in our complex you will find a beautiful bookstore with volumes about history, literature, philosophy and orthodoxy. In the attic there is a library where you can sink in reading and a generous space dedicated to soul, cultural and scientific meetings. 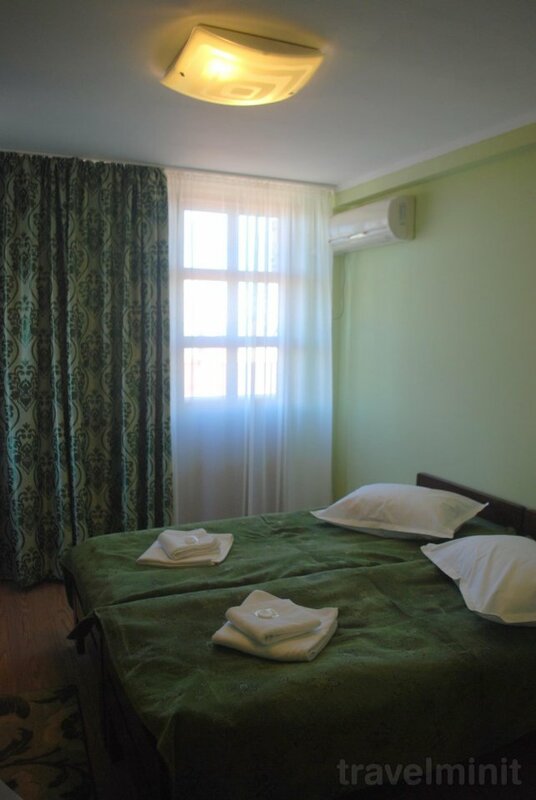 At the lower levels there is the hotel, consisting of 14 rooms, offering the best conditions. The location of the hotel is an extra advantage, being close to the sea, but also to the beautiful sights of the historic city center, yet located on a side street, away from the noise of the big boulevards. 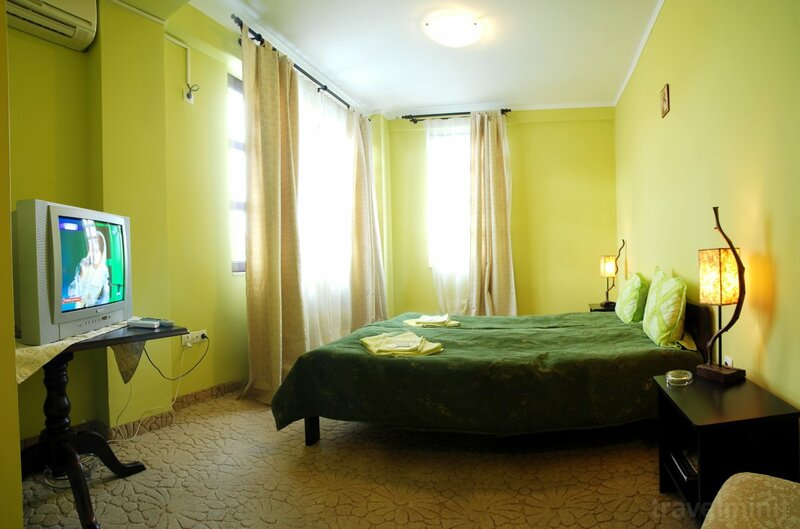 The rooms are equipped with a bathroom with shower, cable TV and wireless internet. Some rooms have a balcony and a fridge in the room. Facilities: Free internet; Fully equipped kitchen; 24-hour reception or key storage; TV in the rooms or the lounge; Towels and linen change; Air conditioner; Central heating; Elevator; Restaurant; Conference room; Room service. 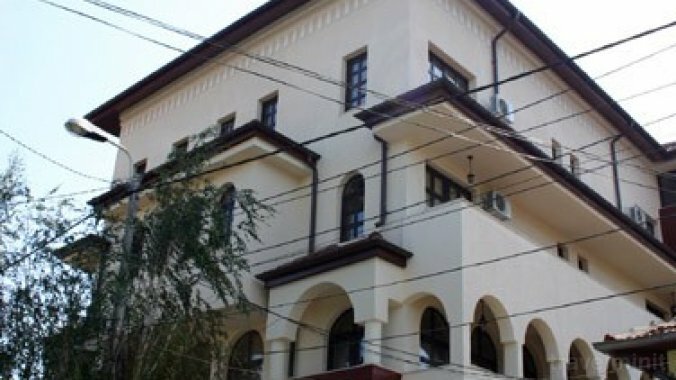 Best possible price confirmed by the owner of Curtea Brancovenească Hotel Constanța. We save you money and time. Book here! 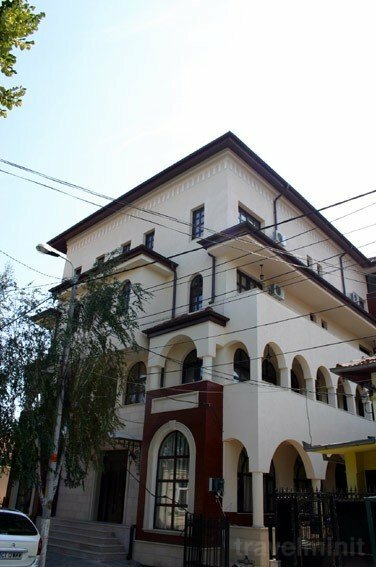 Book Curtea Brancovenească Hotel Constanța without booking desposit! Peace of mind with free cancellation. Your booking request is being answered direclty by the owner of the Curtea Brancovenească Hotel Constanța!